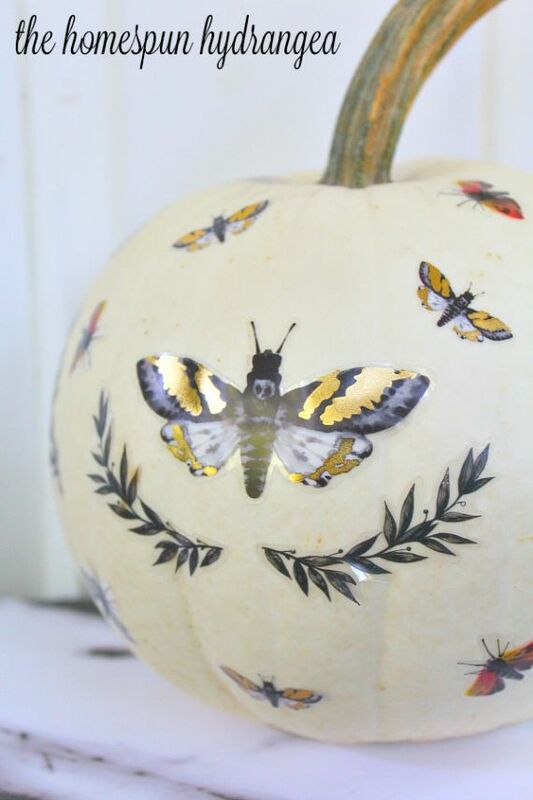 Create beautiful and unique Decoupage Pumpkin. 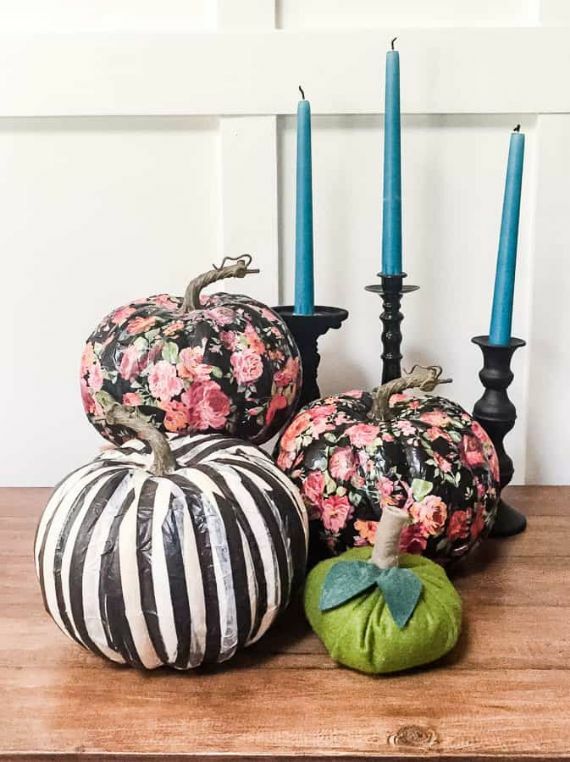 Turn faux pumpkins, leftover from Halloween to a unique Decoupage Pumpkin to match your decor . Inspired Decoupage Pumpkin Project… Since fall decorating is in full, probably because the many holidays in it specially Halloween on where we all care about Crafts Pumpkins. Today I planned to spend the time on Inspired Decoupage Pumpkin Project. The nice thing about this Decoupage Pumpkin is that they can be left out through Thanksgiving and for the coming fall seasons. Have you ever heard of decoupage art? “It’s an OLD art form dating back thousands of years! 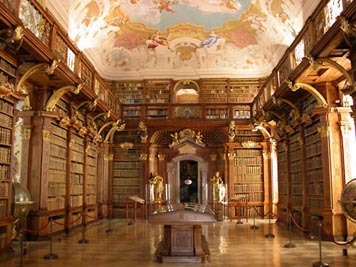 It is the art of decorating an object by gluing colored paper cutouts onto an object in combination with special paint effects, gold leaf and other decorative elements”(source Wikipedia). 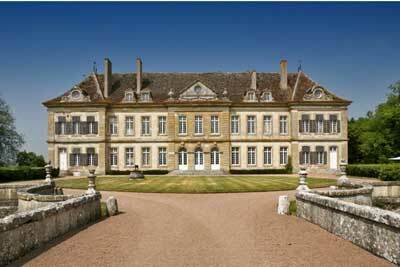 This a super versatile project. 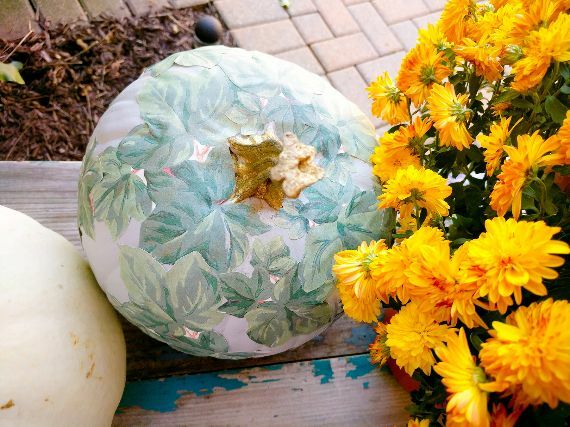 You can use decoupage pumpkins with leaves. Decoupage pumpkins with flowers, virtually any material such as decoupage pumpkins paper, fabric or even feathers to decoupage the pumpkins. 3-Foam Brush or Paint Brush. 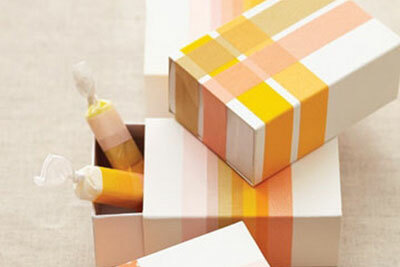 7-Decorative Paper hand towels or A fabric you love. Choose the fabric you love graphic designs and unexpected colors (you don’t actually have to buy it you can use the fabric that is around the house … as a cute old pillow). 1-Photocopy the fabric you wish to use on a laser printer. 2-Then you will decoupage that onto your pumpkin. 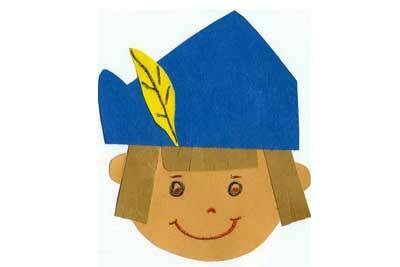 3-Cut or tear the paper into a few strips one inch wide. 4-Use the foam brush to apply the Mod Podge to the back of the paper strips lightly and to a section of the pumpkin the same size of your paper. let the Mod Podge dry for about 30 seconds this makes it a bit stickier and hold down the fabric faster. Remember it gets stickier as it dries this makes it easier to adhere the fabric/paper to the pumpkin. 5-Press your fabric/Paper down gently right underneath the pumpkin stem then tap it gently. Count to 10 and specifically hold down the areas that don’t automatically adhere. 6-Apply the next paper strip lining up the pattern, and then over and over continue around the pumpkin. 7-Give your Pumpkin one or two coats overall of Mod Podge to smooth down the fabric/paper to the pumpkin. Let the Mod Podge dry about 1 hour. Then apply 2 more coats to protect the fabric/paper. Dry 1 hour in between coats. 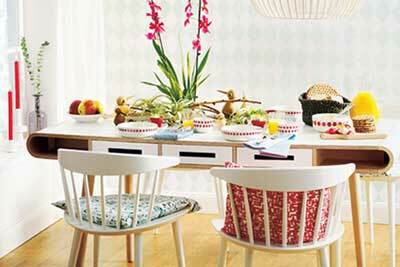 You can apply as many coats of Mod Podge as you wish, but 3 layers are quite enough to give the desired effect. 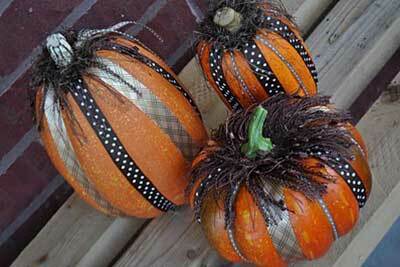 8-After you are over, and the pumpkin is dry you can add embellishments like a ribbon… Clean-up was a snap if needed. 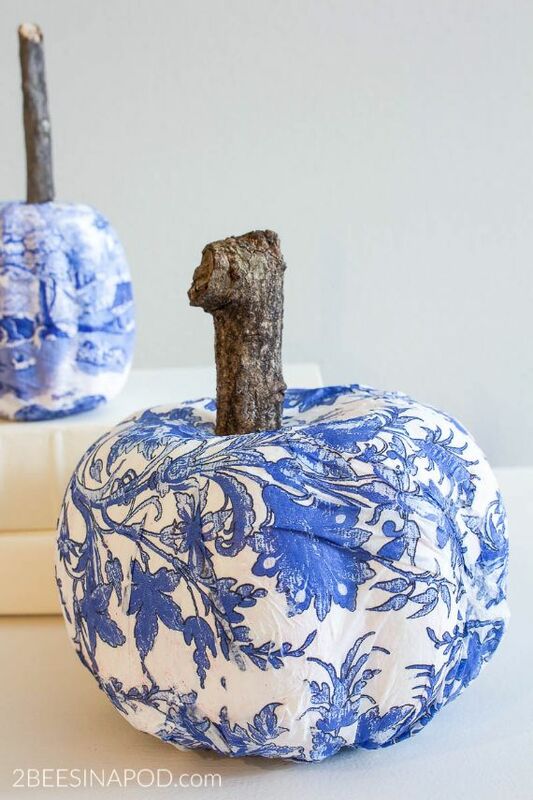 Create beautiful and unique DIY fabric covered pumpkins. 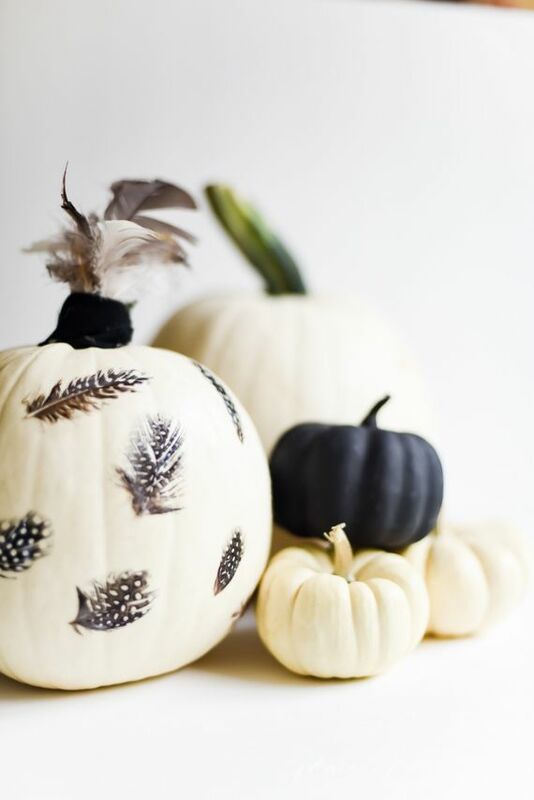 Turn faux pumpkins, leftover from Halloween to fabric covered pumpkins to match your decor using faux pumpkins, fabric strips and Mod Podge into a stylish centerpiece for your Thanksgiving table. These DIY Fabric Covered Pumpkins are no sew fabric pumpkins, a perfect way to create a tasteful fall and definitely they are qualify as fall decor! Fabric is not the only material to Decoupage Pumpkin. 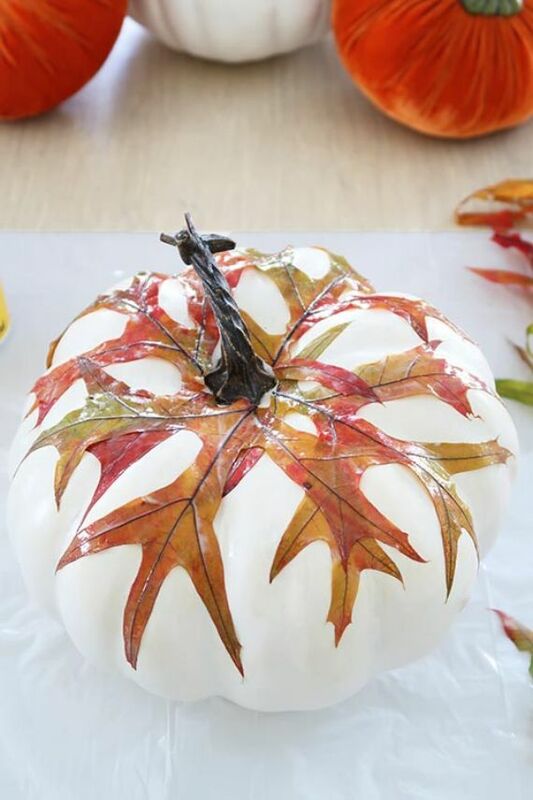 You can decoupage pumpkins with leaves, decoupage pumpkins with flowers, feathers decoupage pumpkin, decoupage pumpkins paper, decoupage pumpkins with napkins tissue paper, wallpapers, book pages and a lot of other stuff on them using Mod Podge. All these are types how to Decoupage Pumpkin DIY and the technique are very much similar. Although pumpkin carving is still fun this is alternative projects that are a Kid-Friendly Pumpkin Decorating Ideas. This pumpkin decorating is a lot easier. If real pumpkins are used as false, one can do the job it lasts a lot longer when they’re not carved. How-to Decoupage Fall Leaves on a Pumpkin. 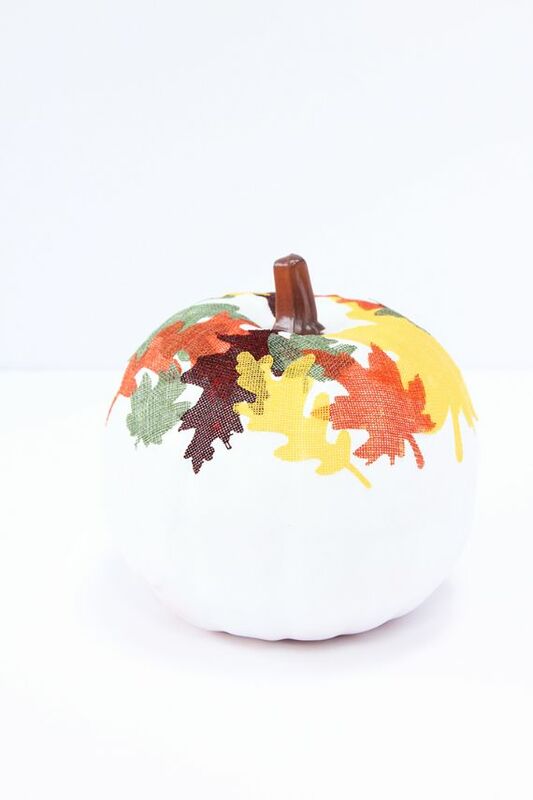 All you have to do is to collect some pretty fall leaves and decoupage them onto your pumpkin. 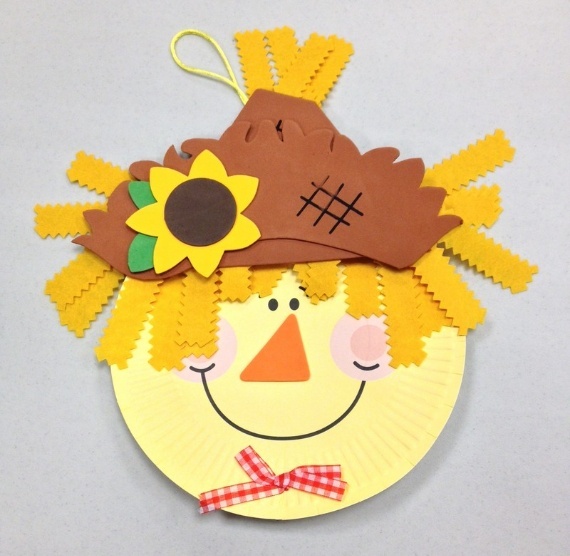 Then by using Mod Podge to decoupage your fall leaves as the technique above. It is better to cut the leaves into individual pieces and avoid leaves with thick branches because they won’t stick. It is important to have an imagination of what the overall look will be. That will help you to plane and map the leaves where they will be sitting. Where you want to place your first leaf. Get creative and make any design you’d like with the leaves. Instead using natural fall leaves, get ready to make beautiful fall inspired faux pumpkins with burlap leaves. 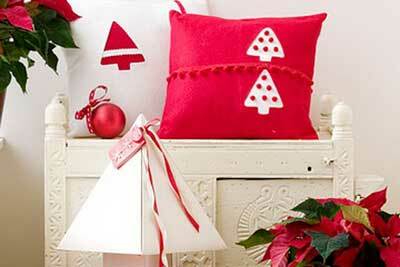 You can use different sizes, shapes and color of burlap leaves. The Fall leaf colors of red, brown and golden browns really pop again when creating these burlap leaves on a faux white pumpkin. 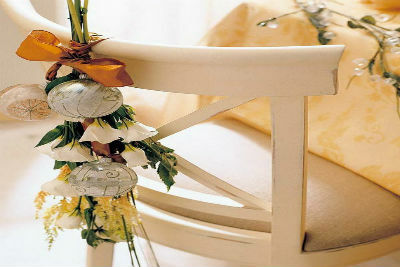 This will look gorgeous fall centerpiece in your home or anywhere in the house. You can decoupage the burlap leaves on different sizes of pumpkins large or mini pumpkins, so simple that it turns out beautifully. Here is a link how we made these DIY Mod Podge Pumpkin with Burlap Leaves. Feathers and so cute, soft and have lovely feature and of many colors! 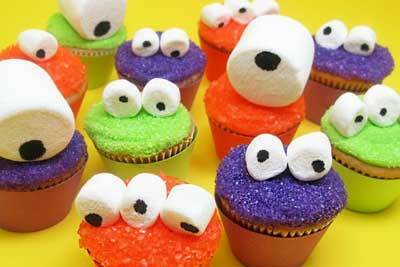 They can be used for decorating a pumpkin! Prepare a white pumpkin, real or fake, and then DIY Feathered Decoupage Pumpkin with the same technique explained before. 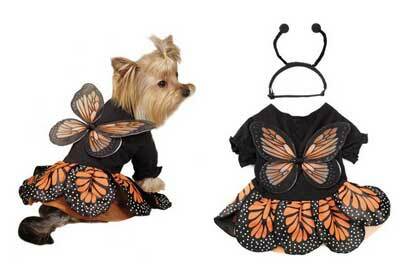 Halloween is all about festive and fun ideas this. How to Make a Decoupage Pumpkin for Halloween. Tissue Paper Decoupage Pumpkins is one of our favorite simple DIY ideas and most popular too for turning faux pumpkins or real pumpkins into a little piece of art. Decoupage pumpkins paper, or newspaper decoupage pumpkins are the same as Decoupage pumpkins with napkins. They are an easy no carve pumpkin decorating … a No Carve Decoupage Halloween Pumpkins. Here we are sharing links to have no carve pumpkin decorating idea by making tissue paper decoupage pumpkins using mod podge. 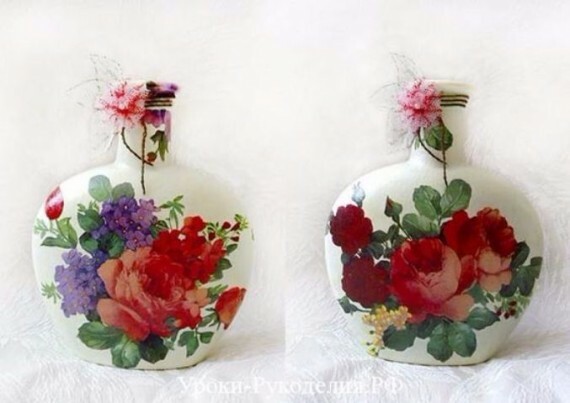 Decoupage is one a simple technique, used on many items. tissue paper Decoupage is easy perfect for using on the curves of a pumpkin. No carve pumpkin decorating is many people’s favorite way to decorate for the fall as it adds a little extra character and whimsy to your holiday decor. 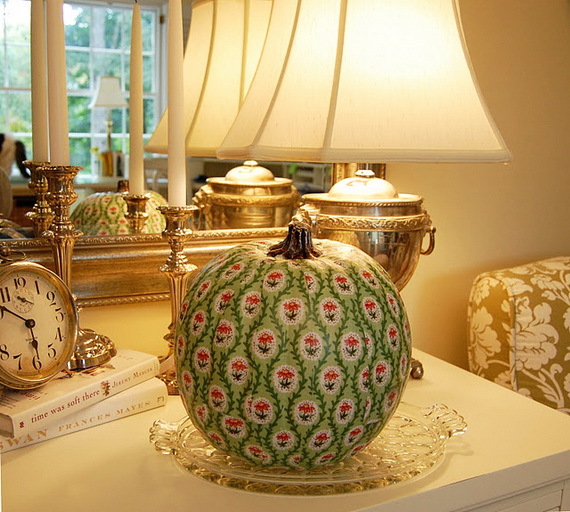 If you love design, then you’ll chose to DIY your pumpkin in chinoiserie pumpkin designs. Chinoiserie is a hand-painted treasures and decorative style characterized by the use of Chinese Blue and white motifs and techniques. Chinoiserie pumpkins DIY is an easy way to have a decorative style on your pumpkin, because it will create some beautiful piece of art. 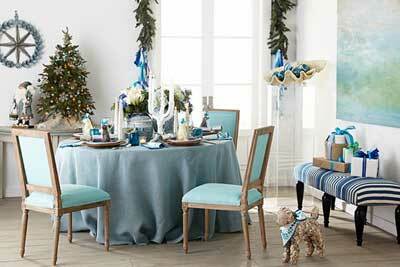 You’ll have love affair with Blue and white Chinoiserie accents done on a real one or the “fake” pumpkin. 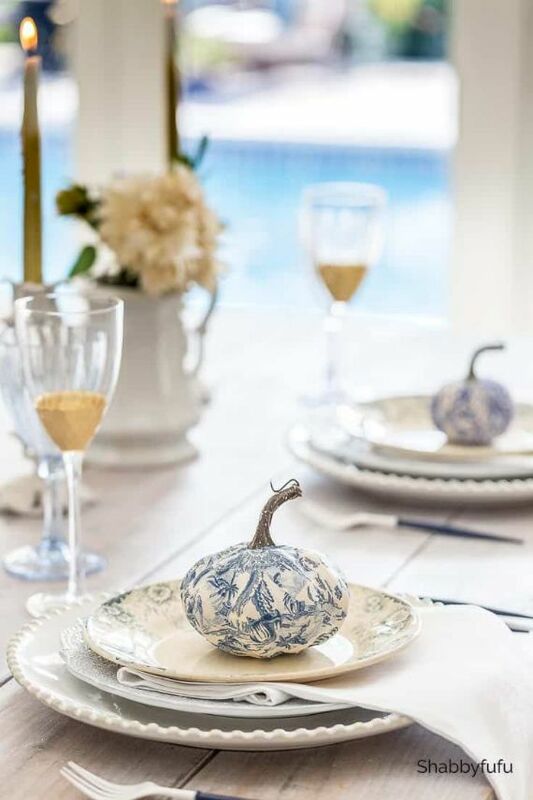 Chinoiserie is very expensive but Chinoiserie Pumpkins DIY can be done using Blue and White Pumpkins with Decoupage Napkins a version for just a couple dollars. 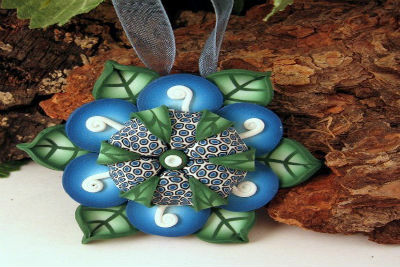 Here is a sharing link how to make your own Blue and white Chinoiserie And truly no skills are required. How To Decoupage Halloween Pumpkins is the idea DIY Mod Podge Halloween Pumpkins as described up but the choice of your Graphics images differ. Elegant DIY Halloween Pumpkin may be cool bat silhouette or antique images, antique handwritten letter and day of the dead tattoos. Using some cool stamps you have in your collection could be a good media to decoupage pumpkins fall. They don’t even have to be Halloween theme. decoupage pumpkins with flowers are great decoupage pumpkins fall display. 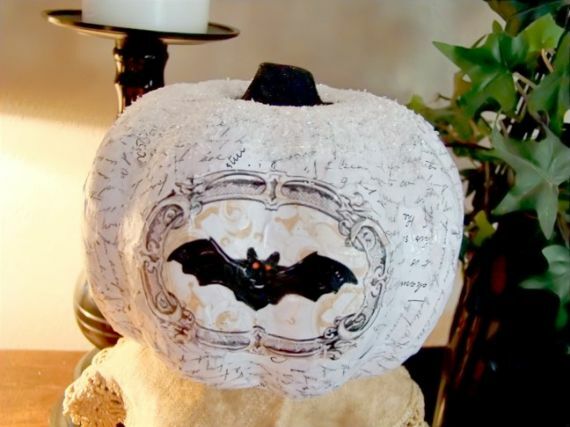 create DIY Stamped Decoupage Pumpkins with Flourish, damask, swirls, roses stamp, etc…. 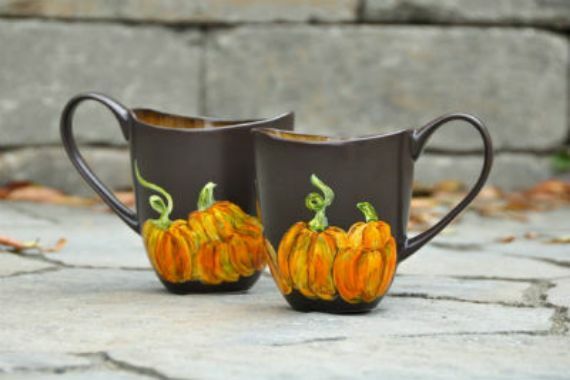 they could all be used to decoupage your pumpkins for fall and any coming holiday. 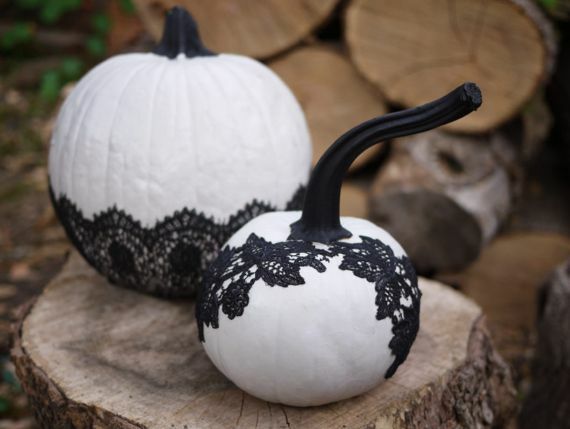 There are so many different looks to decoupage, lace decoupage pumpkins are one of many different decoupage projects you can make. A no-carve pumpkin craft doubles as delightful fall home décor and the holidays are to follow. Lace is one plenty materials besides materials mentioned above; paper and feathers that you can get creative with when it comes to decoupage projects of all kinds. DIY Lace Pumpkins are delightfully ghoulish, stylish and festive and a great way to keep those real pumpkins lasting longer!